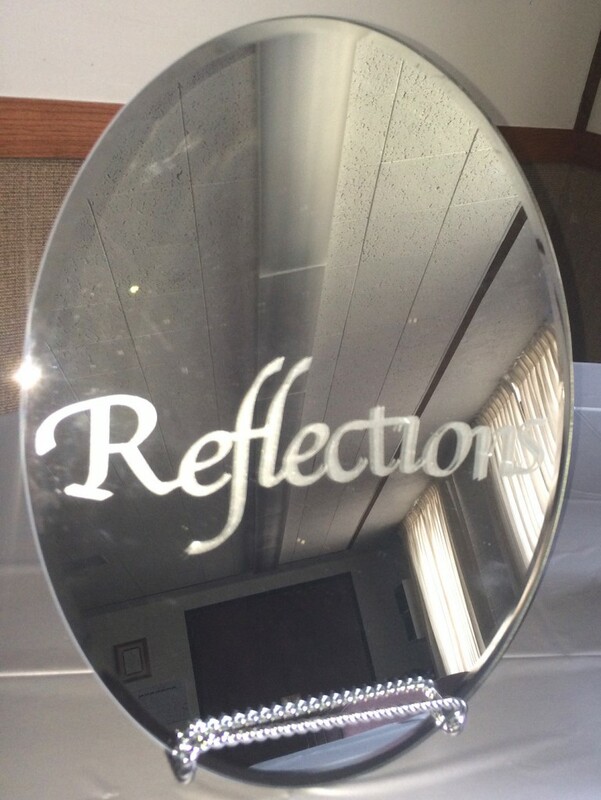 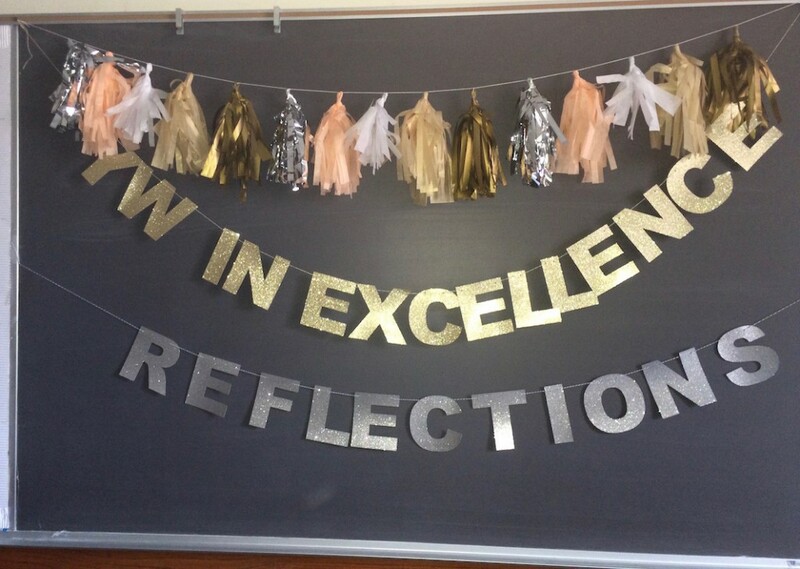 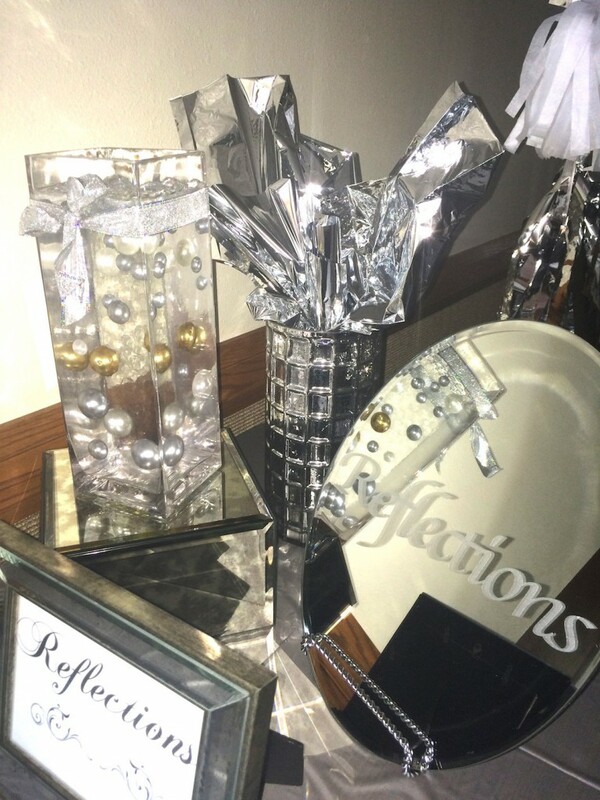 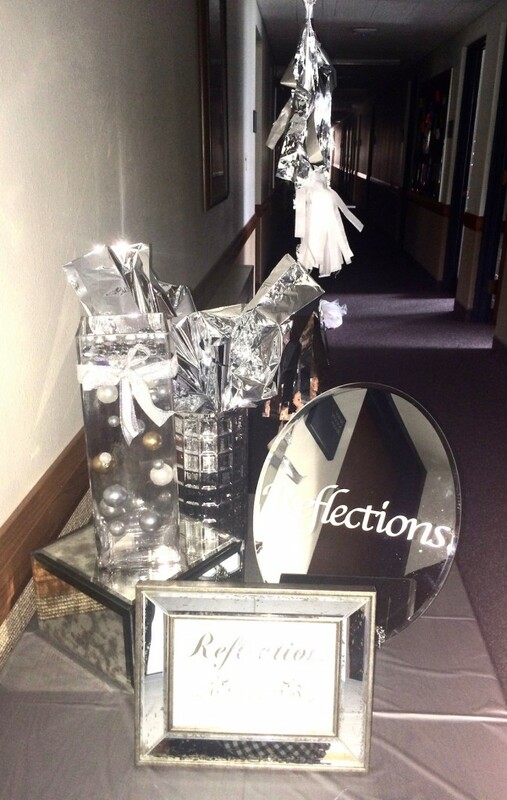 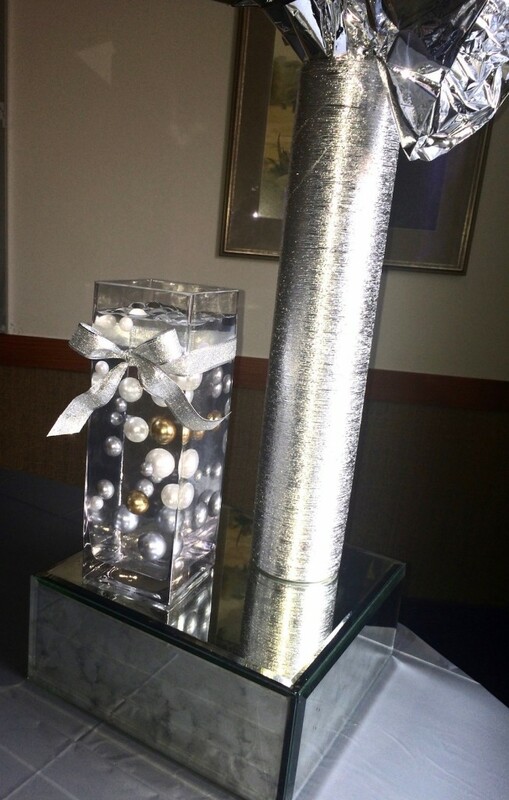 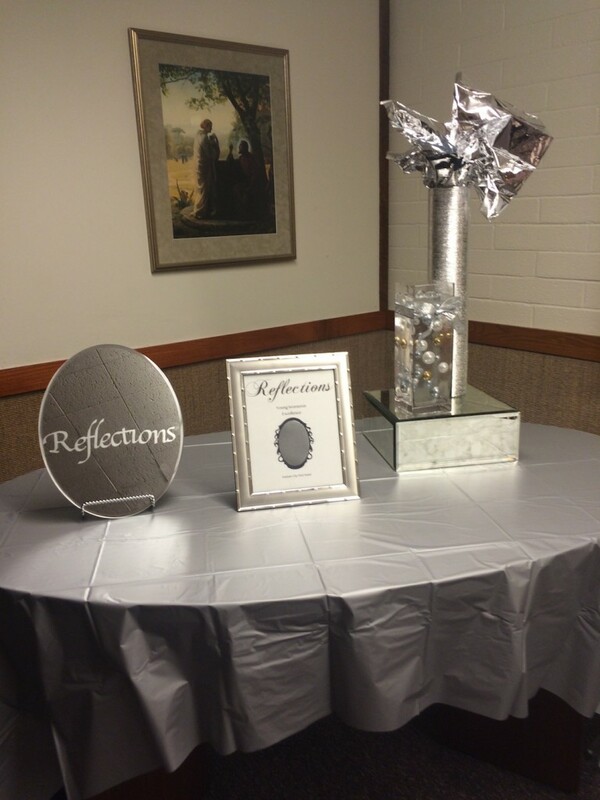 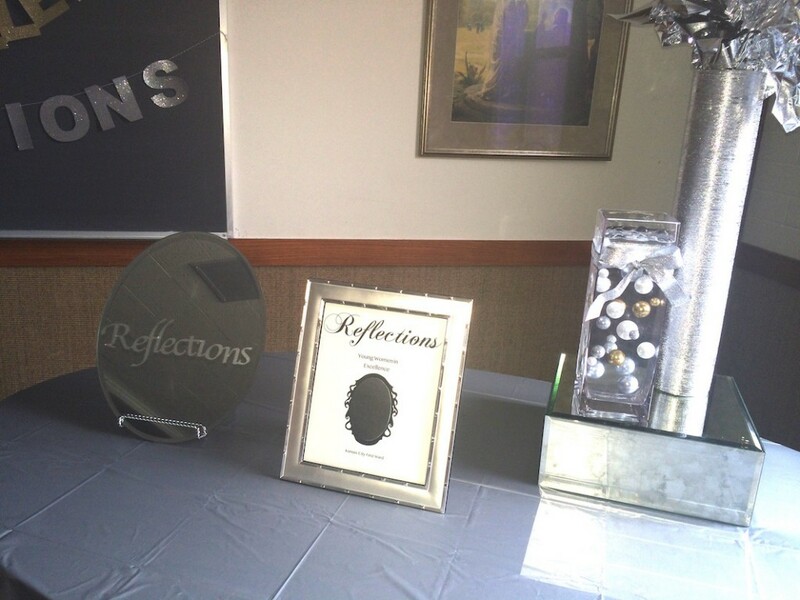 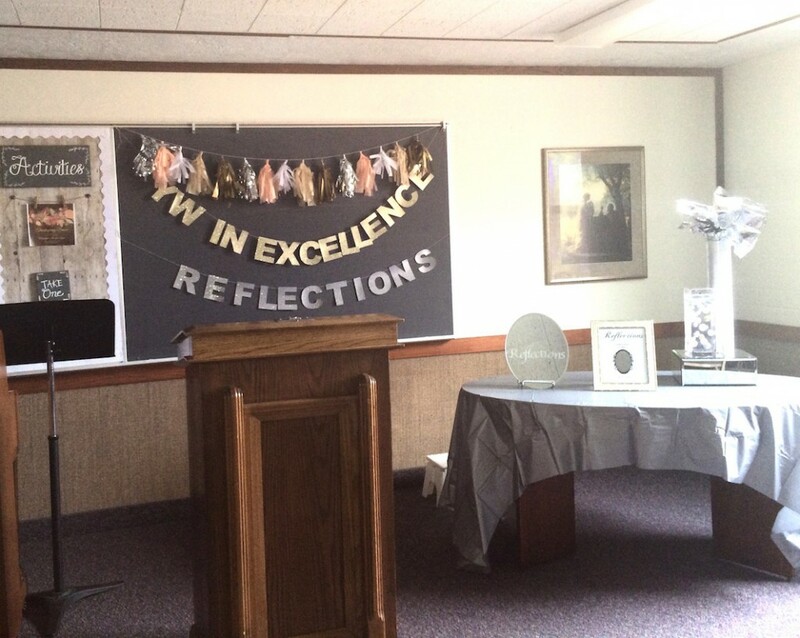 Our theme for Young Women in Excellence this year was “Reflections”. 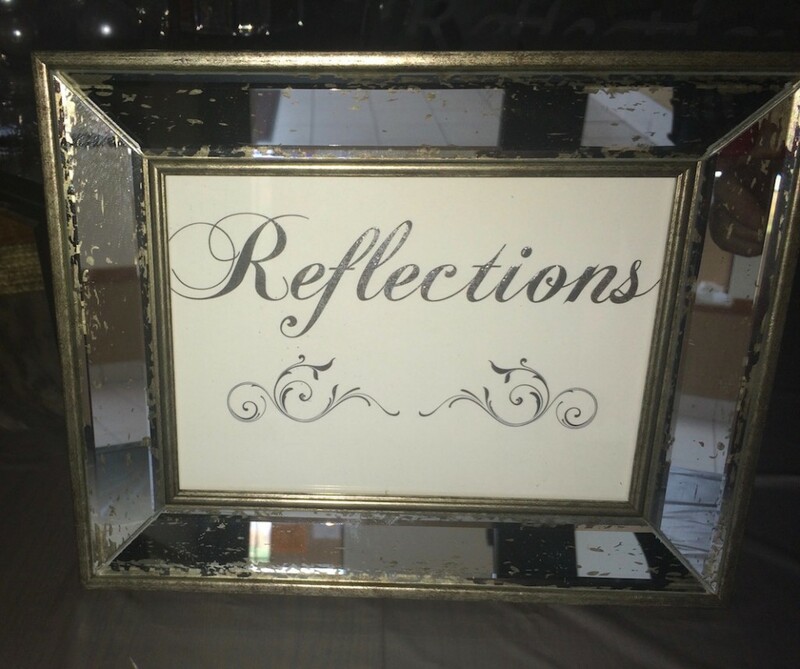 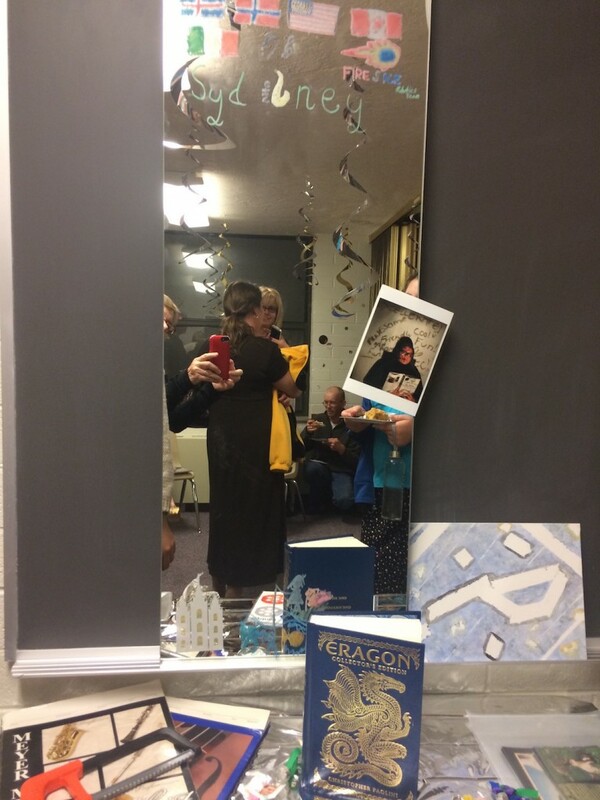 Each girl was to reflect upon the past year and report on the gospel item whether it was a value in personal progress, a talk at conference or a talk at church that had a lot of meaning for her. 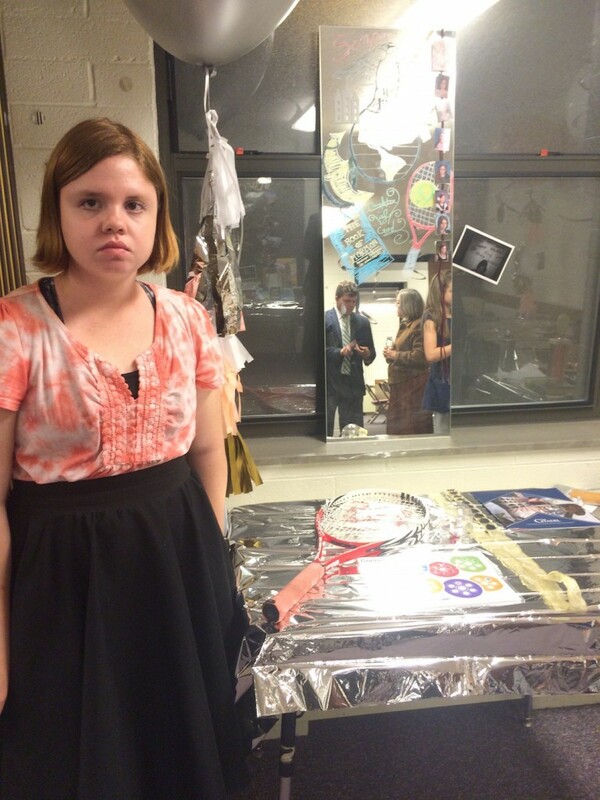 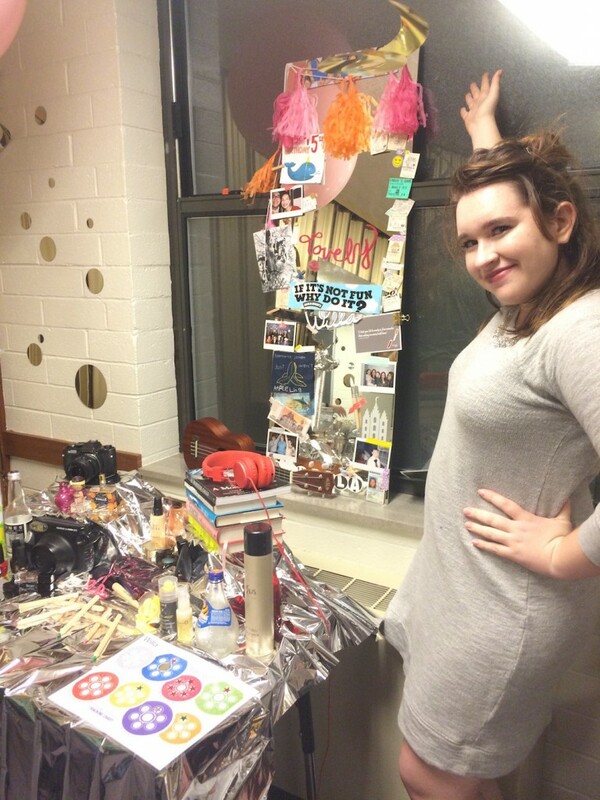 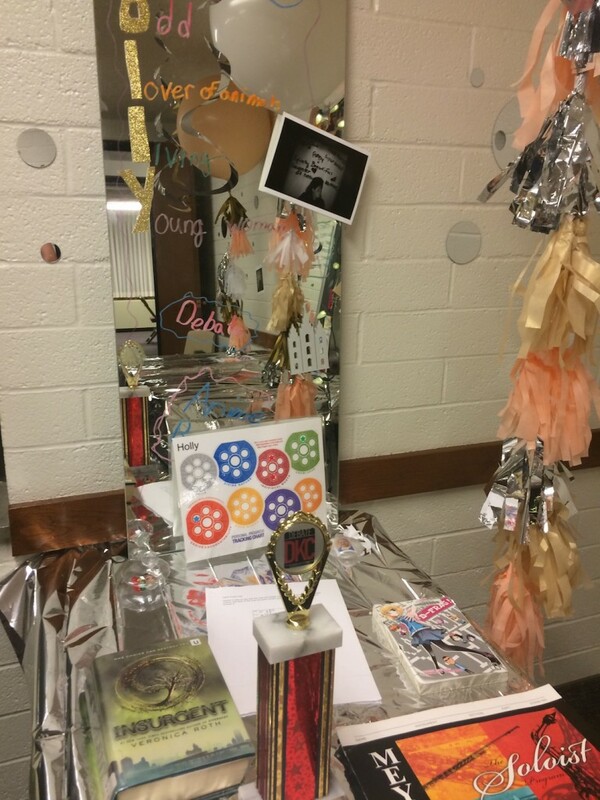 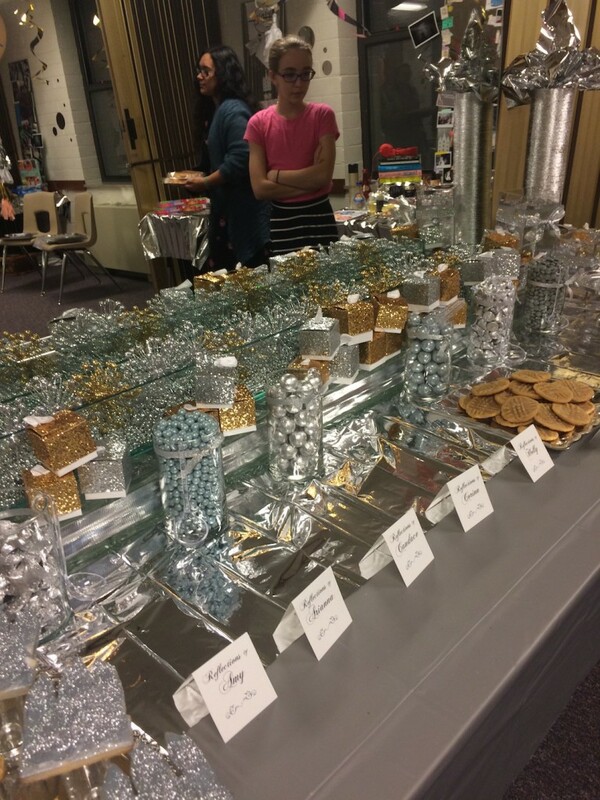 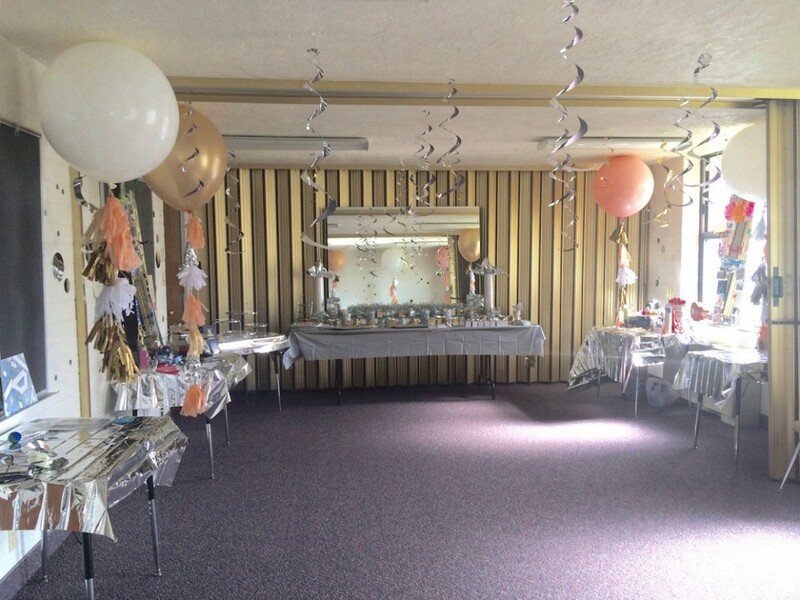 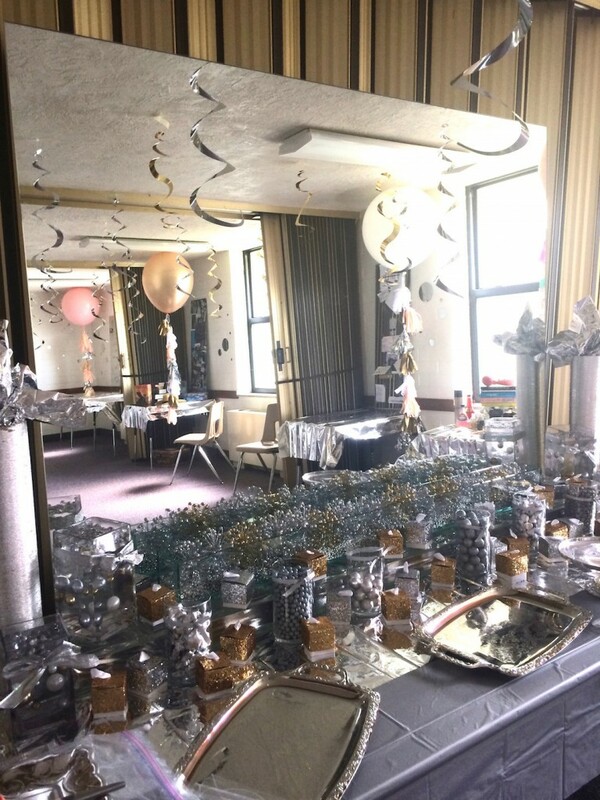 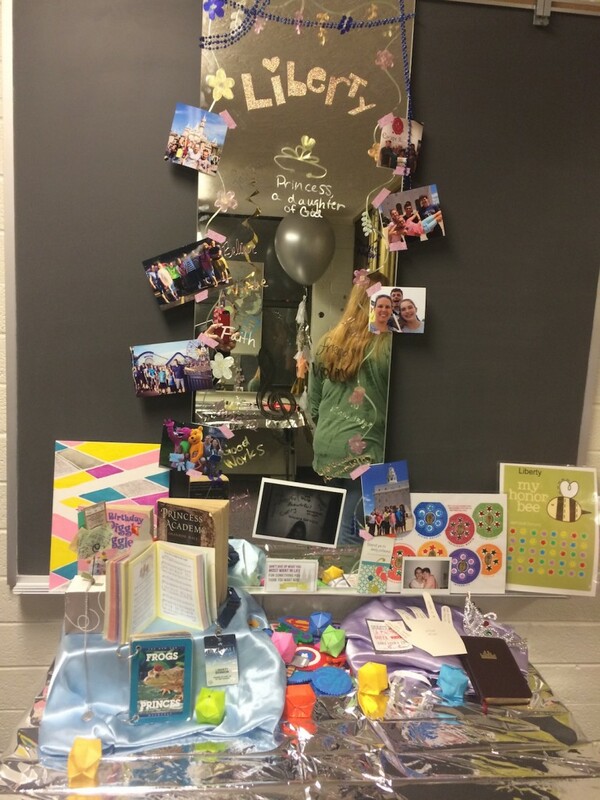 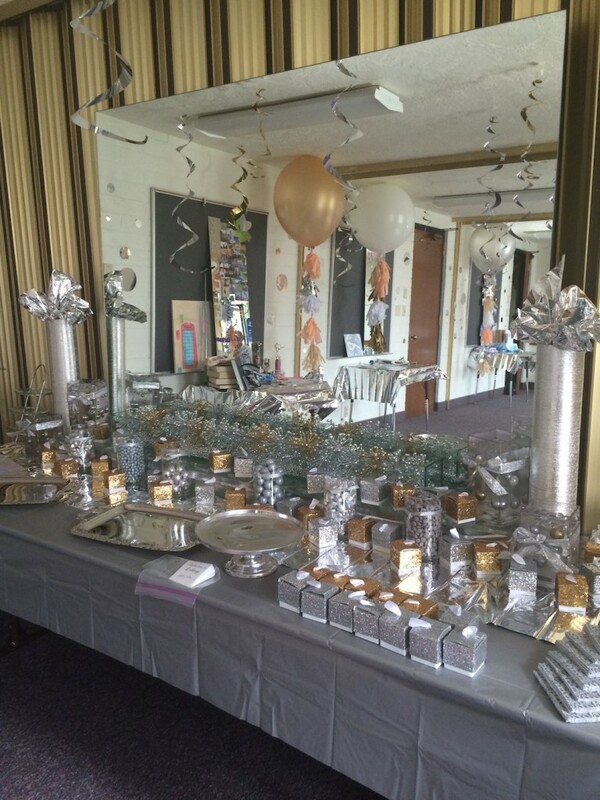 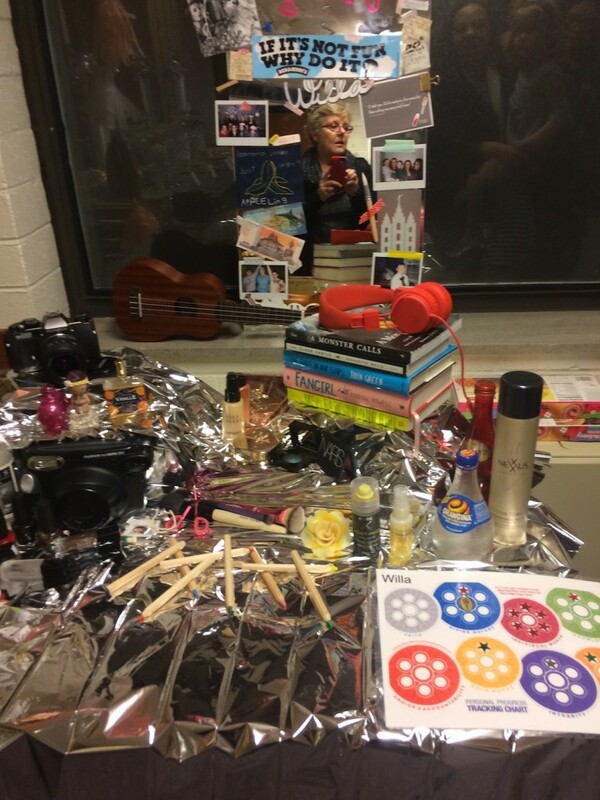 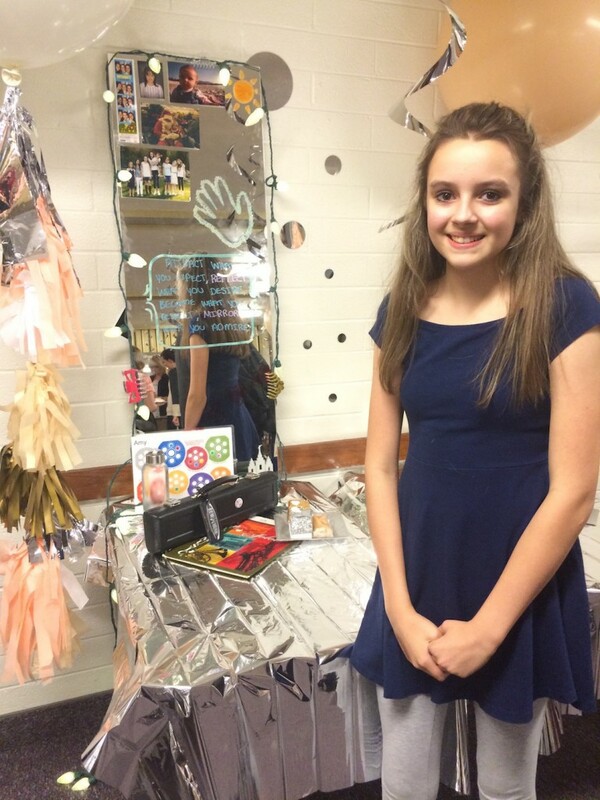 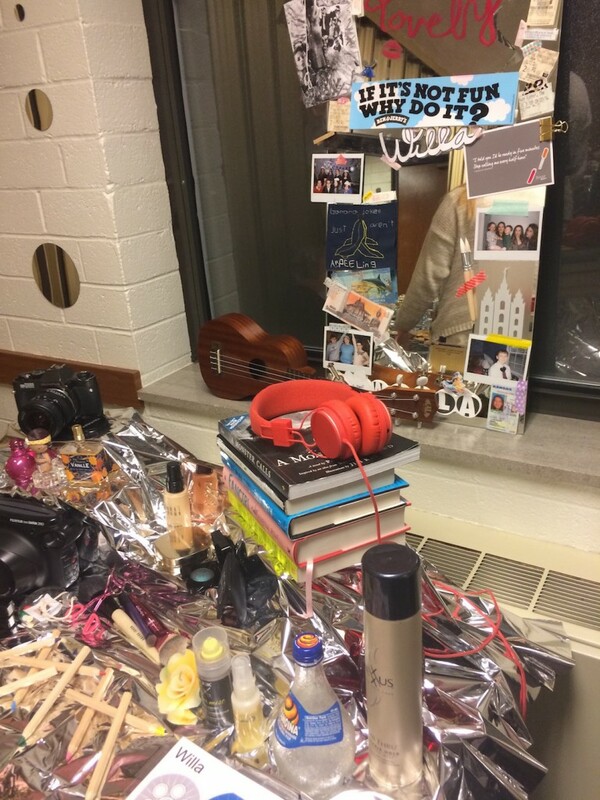 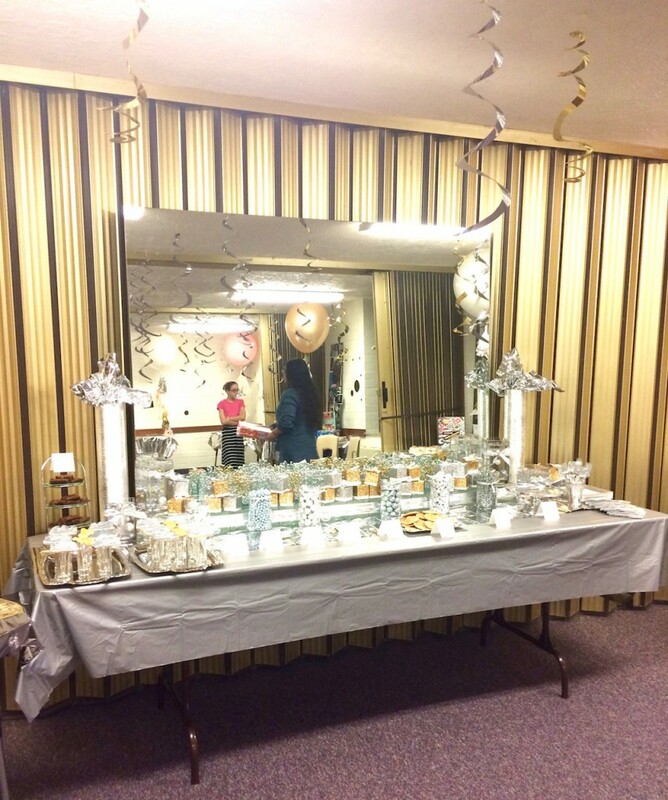 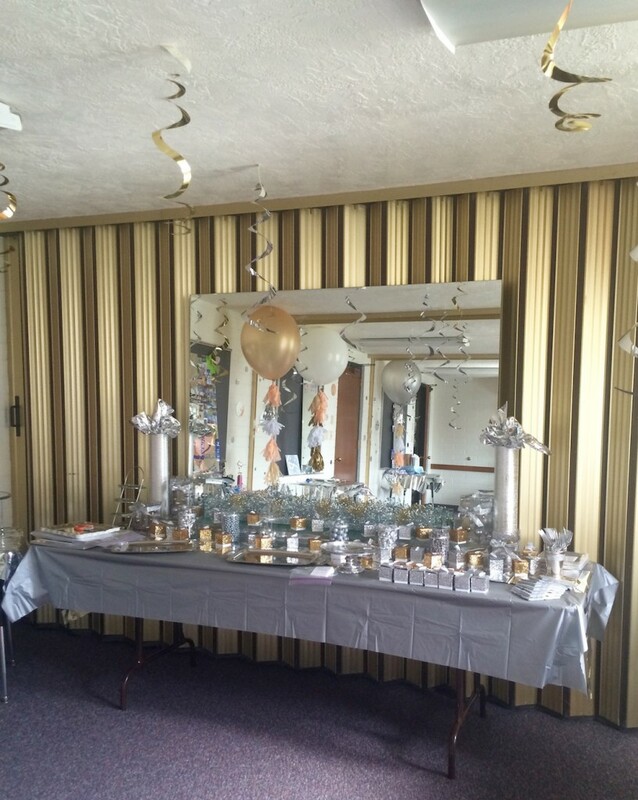 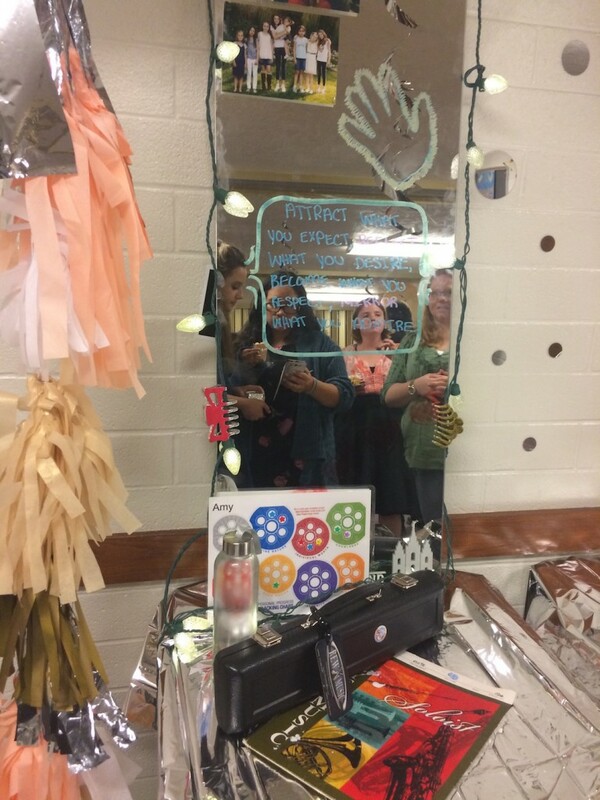 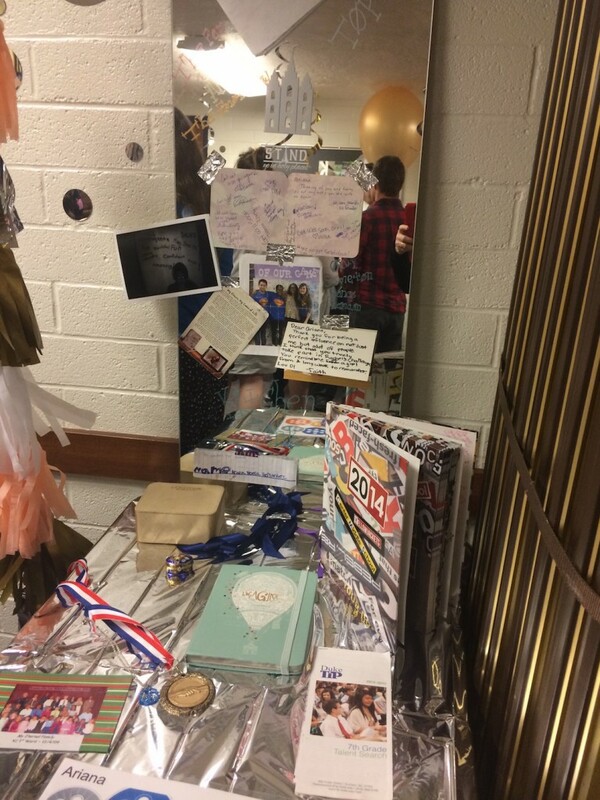 Each girl got her own mirror to decorate and it was set up by a small table for items that reflected her personality. 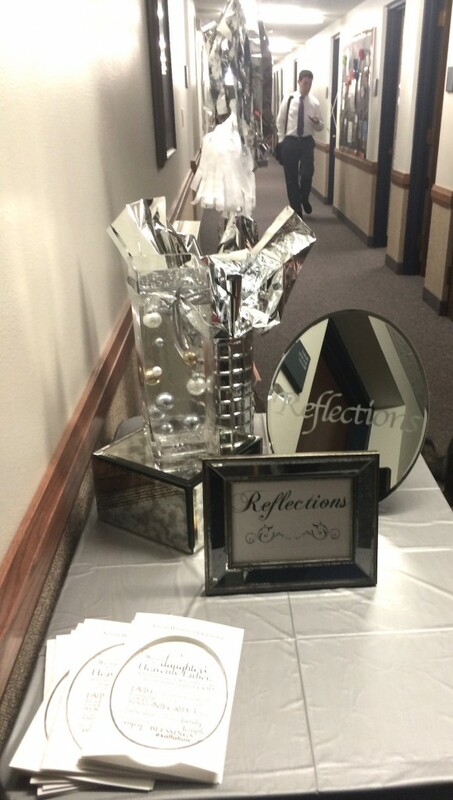 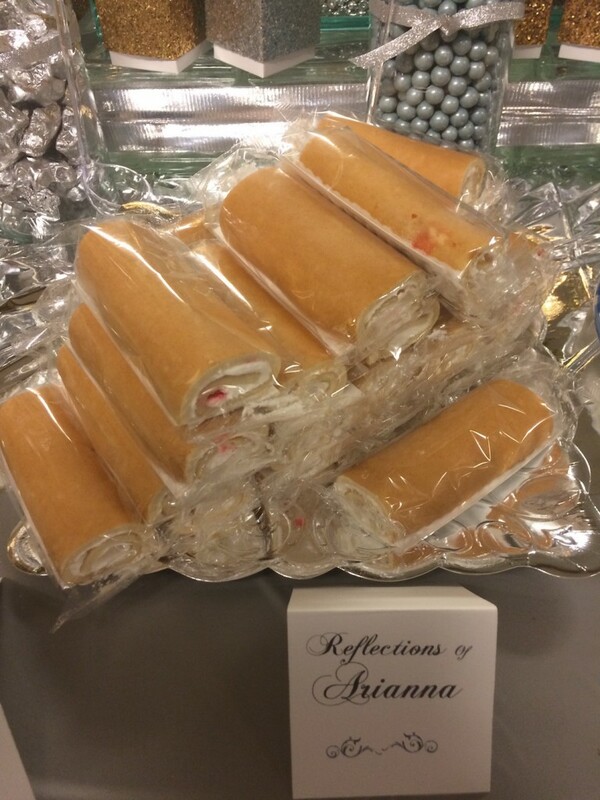 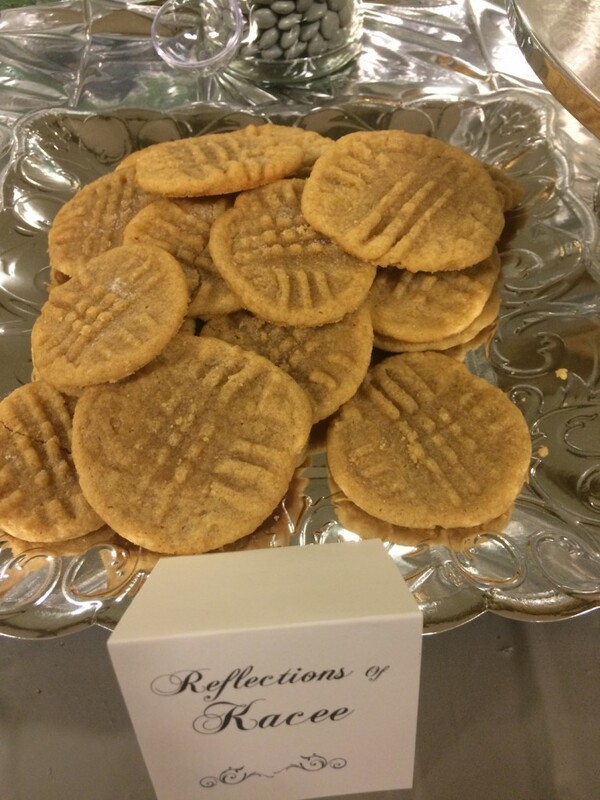 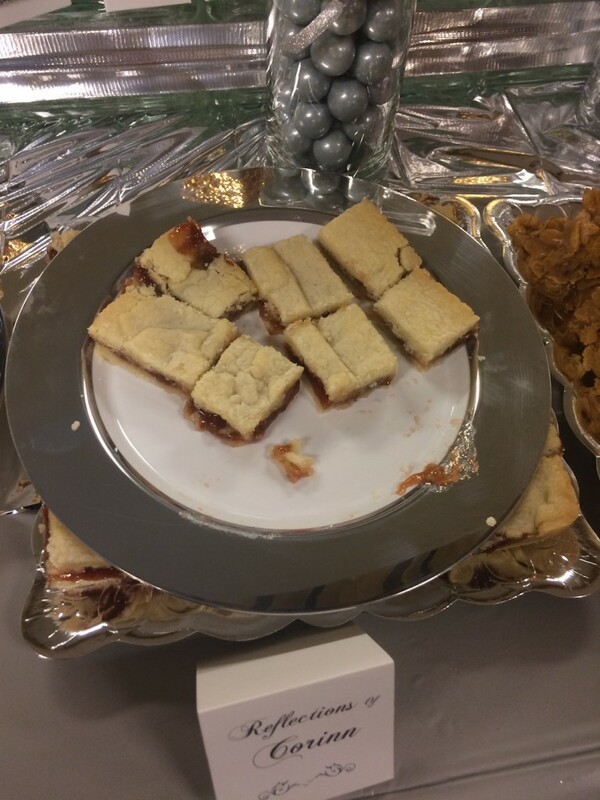 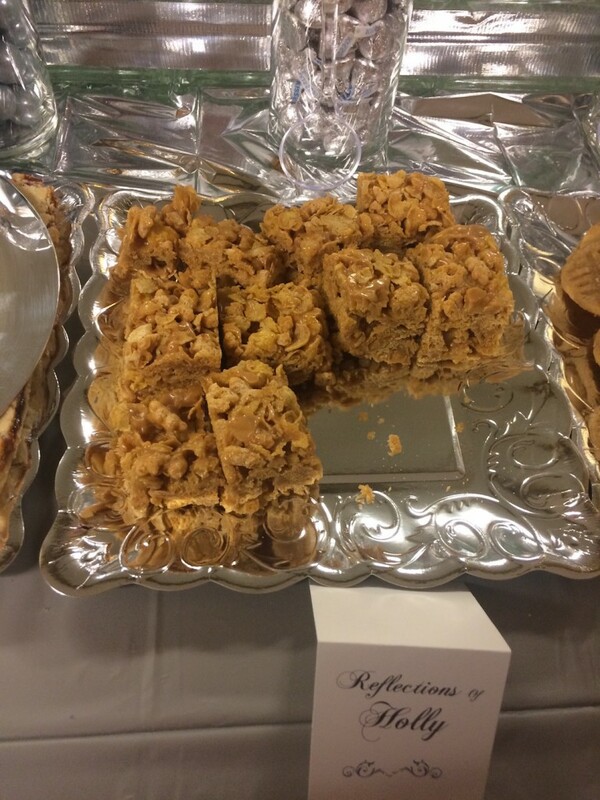 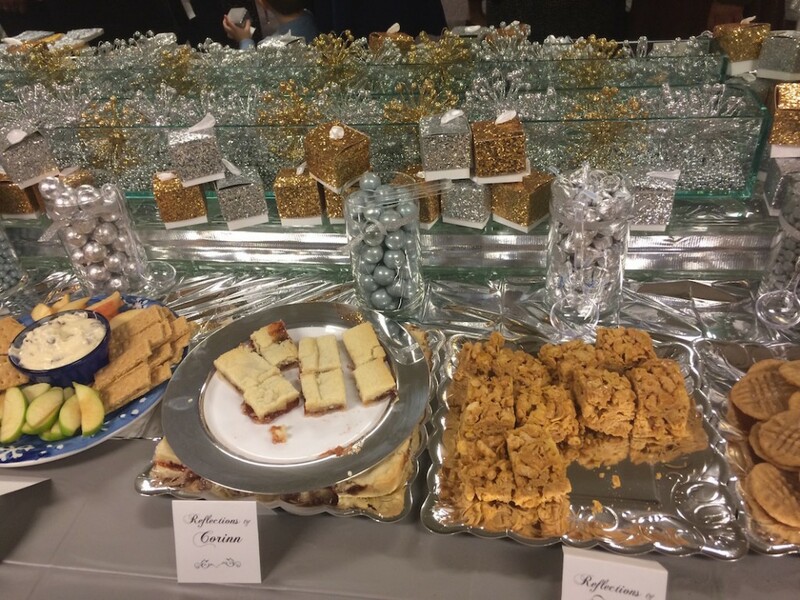 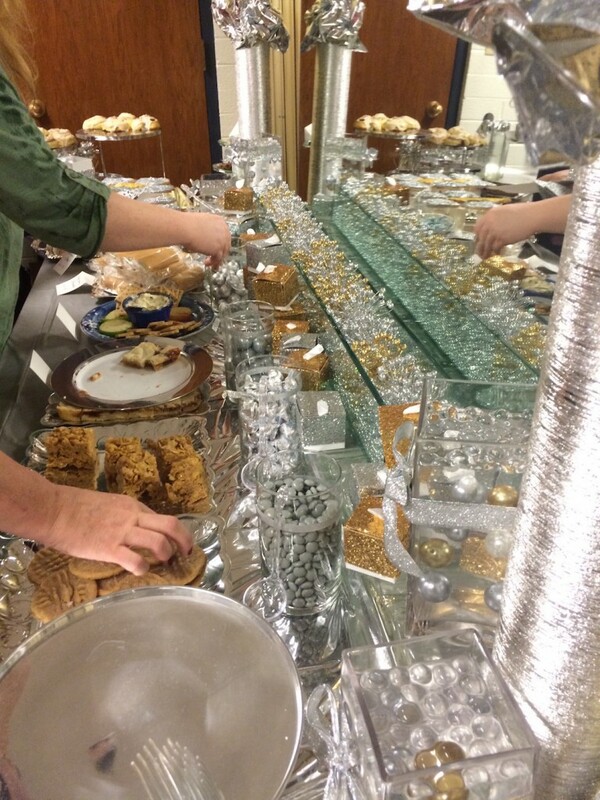 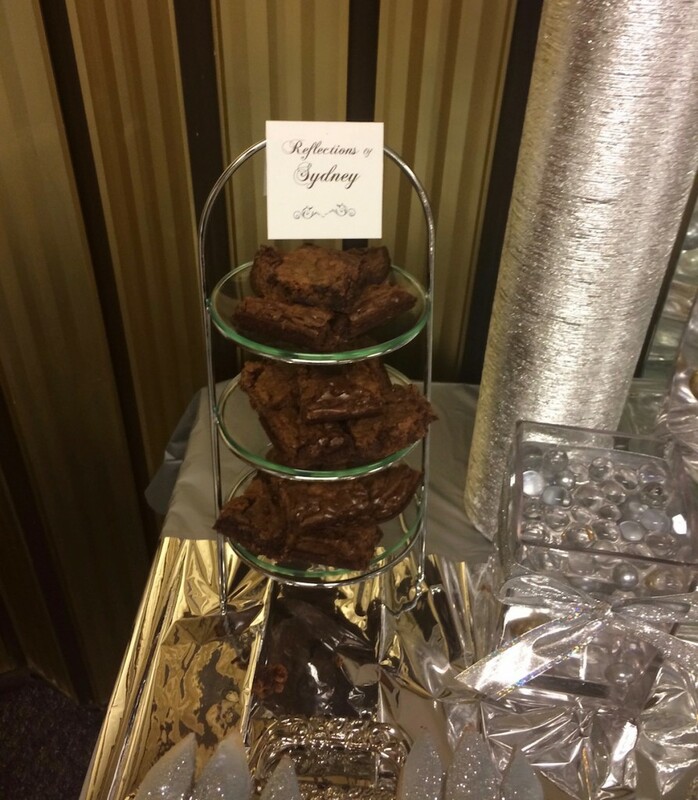 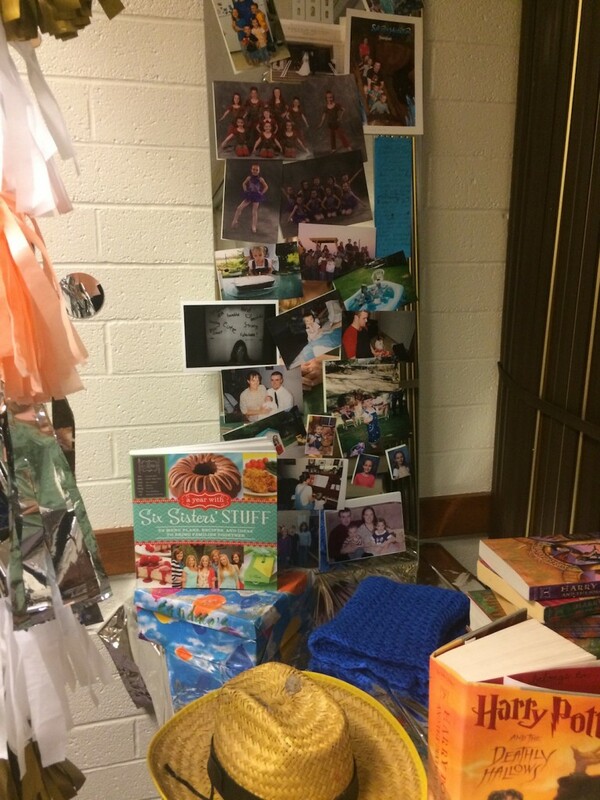 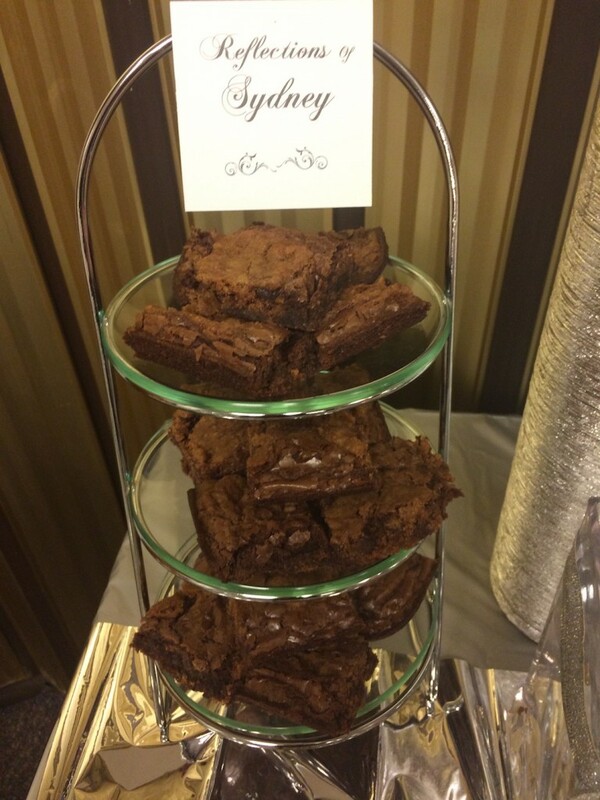 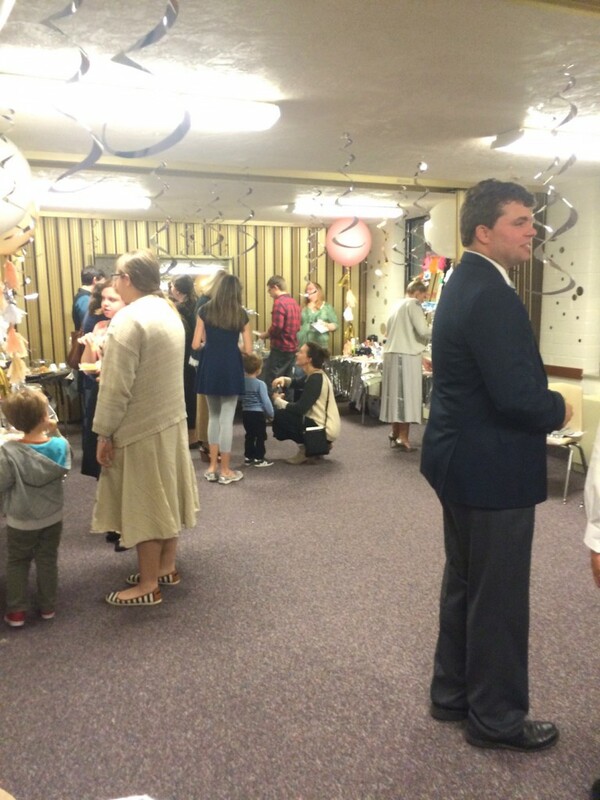 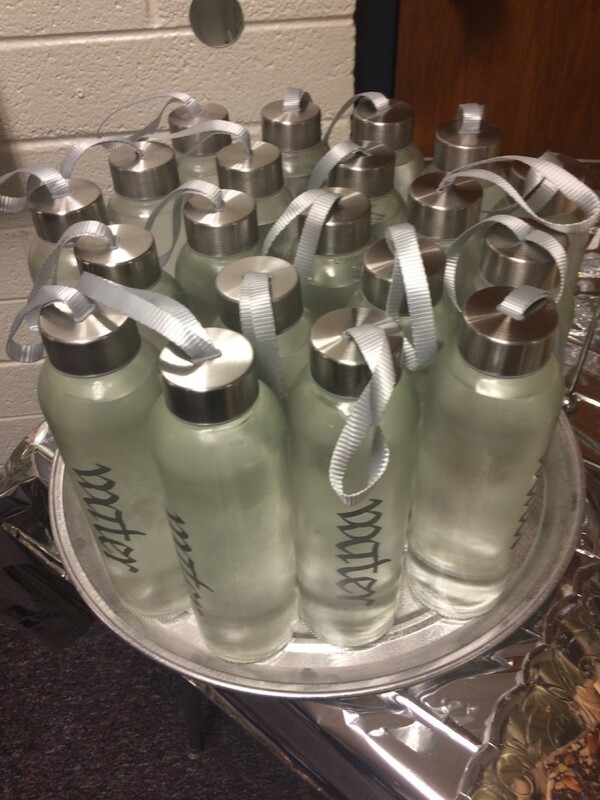 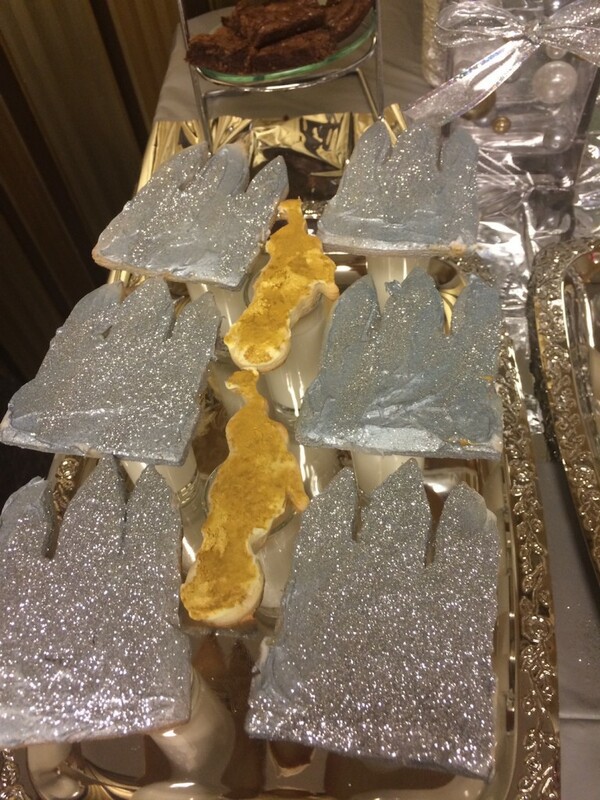 For refreshments each girl brought her favorite dessert/snack or appetizer which was also a reflection of the YW. 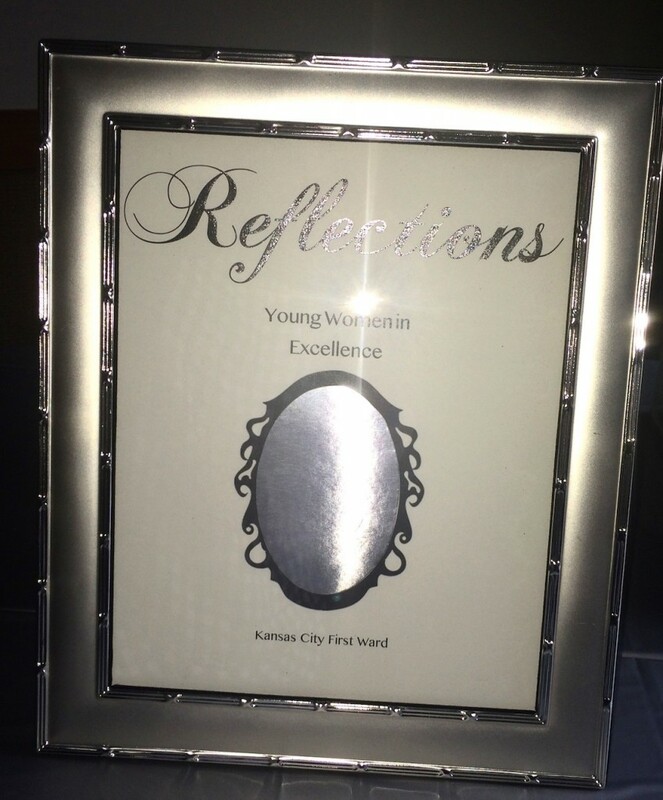 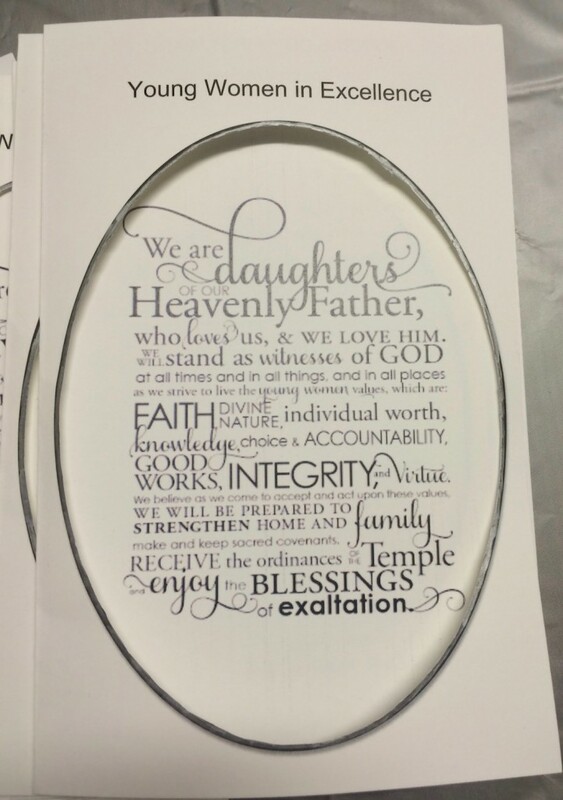 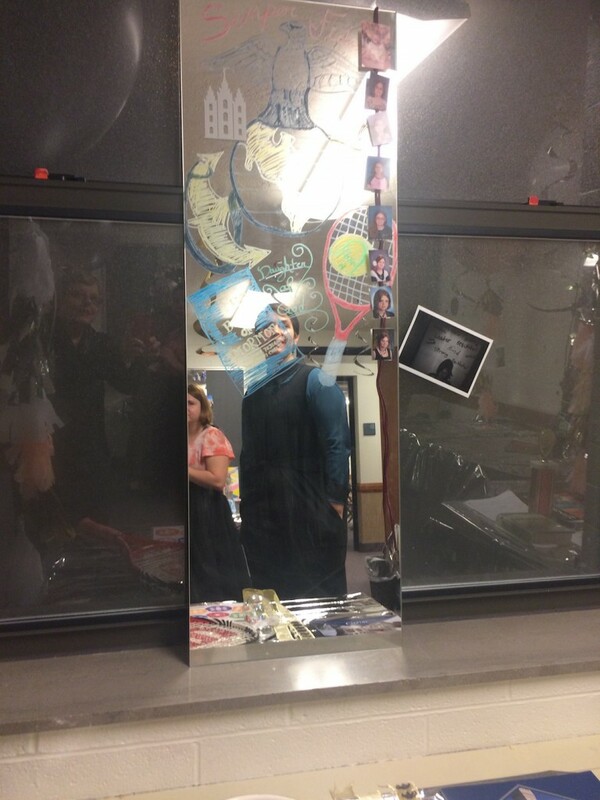 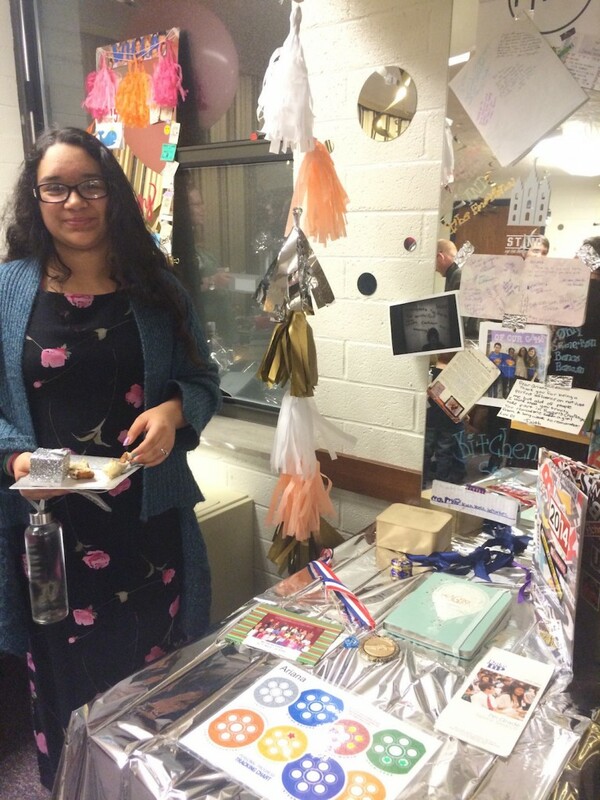 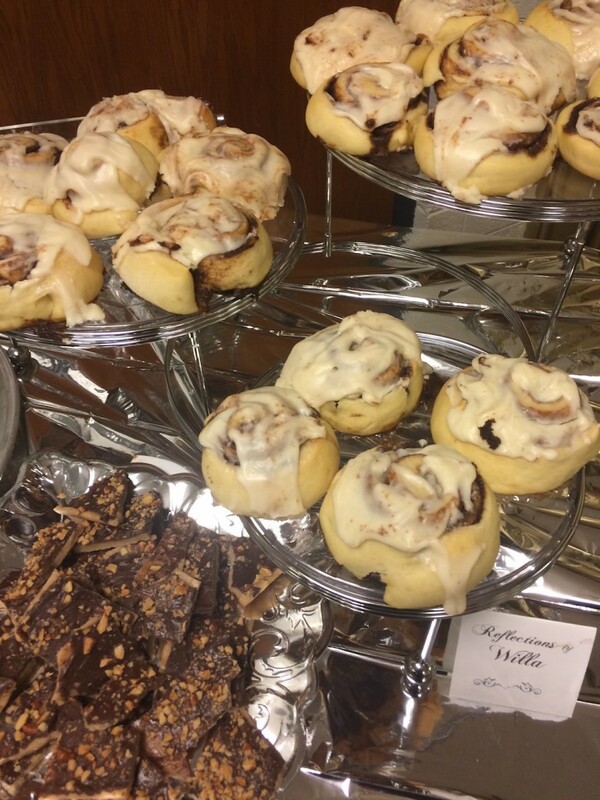 This entry was posted in Young Women and tagged Reflections, Young Women in Excellence.